January is a great month to find time to sit and reflect on last year and consider what needs doing in the coming year. However, at the same time it is also a good time to get some of those jobs done! So we have started to do both and make some changes to the entrance to our shop - hopefully soon you will notice a nice new entrance and display area for our chicken pens and woodchip, etc. At the moment it’s work in progress! And the wet weather has held us up, so please ignore any mess and mud (although we will keep any mud out of the way of our customers). The announcement from Defra that the whole country is being classed as a prevention zone for Avian Influenza has also made us plan some changes to our outdoor chicken pens. We have always taken the care and conditions of our poultry very seriously here and given our birds the best environment we can. So the Defra requirements don’t really make a great deal of difference to our flocks. 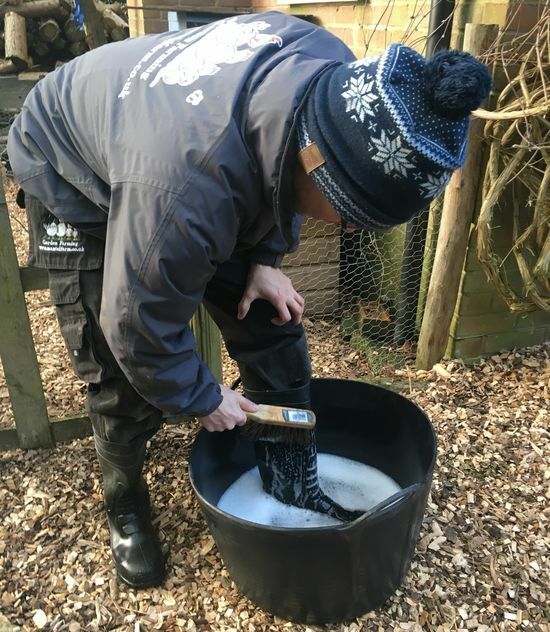 However, some of our birds are free ranging, and the prevention zone requires their feed and water to be under cover, preventing as far as possible access by wild birds. Should a full control zone be put in place at any time then birds will be required to be housed indoors or under cover. As it seems the threat of Bird Flu in wild birds is unlikely to completely disappear, it is time to rebuild some of our pens with a large undercover area for feed and water. This will also be a large enough area to keep the hens inside should it be necessary. 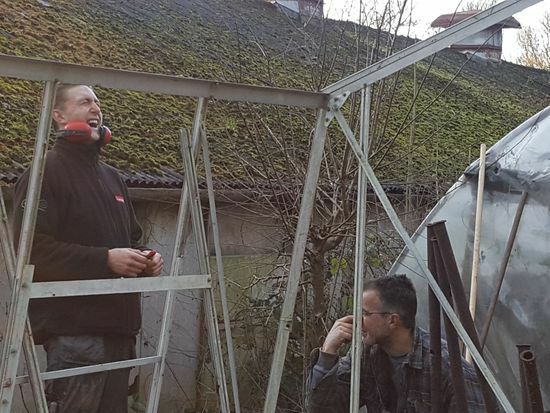 This set up can easily be achieved in a number of ways in a back garden pen, so if you have any concerns or would like any advice, please feel free to bring along some photos of your pen and we will do our best to advise on any changes you should make. We have also produced a poultry biosecurity guide, covering the current Defra requirements, available to read and download on our website. 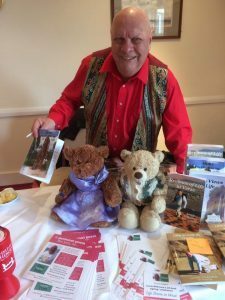 Our website now has a News, Help & Advice section which will build up lots of useful information in the months ahead. To begin with, you can find Jason's poultry health articles, fact sheets, guidance notes and lots of other resources. With repeated finding of bird flu in Europe and the UK, it is essential for poultry keepers to act responsibly in the way they keep their birds, and it also becomes a legal requirement at any time when Defra introduce an 'Avian Influenza Prevention Zone' in your area. So what should you do? A mineral supplement for poultry containing a unique blend of spices to support all round performance. 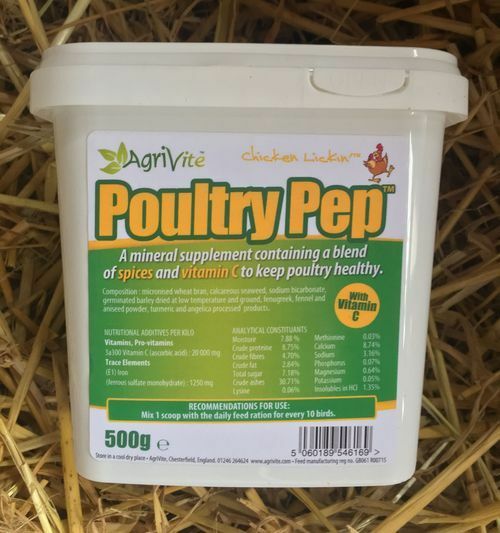 Unlike many alternatives, Poultry Pep contains vitamin C. The tasty mixture improves appeite, helps maintain immunity, encourages growth, promotes good egg shell condition and supports laying performance. Especially useful in extreme hot or cold weather conditions during malting and stress. 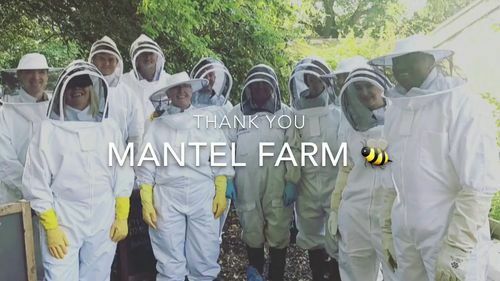 Only a month to go before beekeeping starts again; time to make sure all of our equipment is clean, there are some supers and frames ready to put on, and some brood boxes and frames ready for the shook swarms and frame replacement. 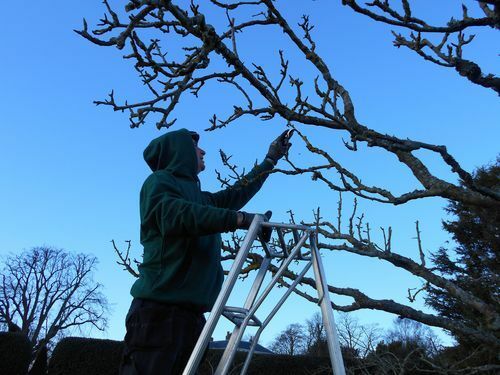 You can leave putting the foundation in until the beginning of March to keep it fresh and fragrant. It will also be worth putting the insert in for a week at some point to see if they need a quick varroa treatment in March before the supers go on. During the cold weather, these heat logs are a perfect way to increase the heat from your fire. 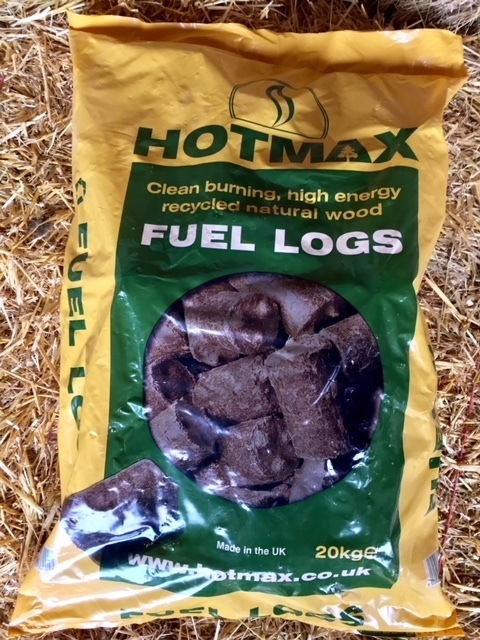 They are a clean, efficient and sustainable fuel (ideal if the log supply is getting short!) Jason is always reluctant to burn anything other than free logs in our Rayburn and open fire, but having used these he is now often seen adding a few to get a good fire started or increase the heat in the Rayburn to get the dinner cooking quicker! 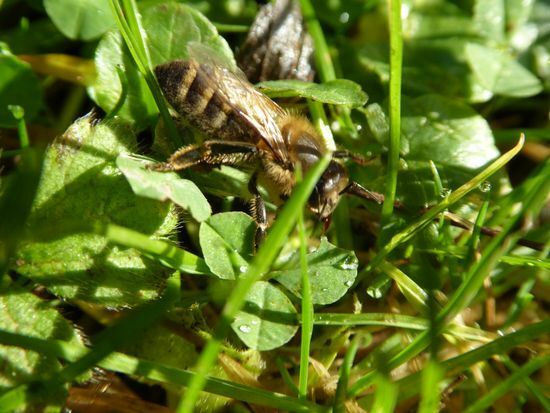 Book any beekeeping course via our website before the end of February and save 10% - use coupon code BEE010NL at the checkout and your discount will be applied to your shopping basket total. You had touched my very soul.